My soul creeps, in wails of scattered leaves, violins howl in woeful sighs. Buried under a heap of bones and debris. Skin aching on skeleton traipse. Days pass over, hours tick on, in pale longing, my mind can only wonder, reminisce your smile. In weeping I frail, in the wind I diminish, a dry leaf blowing against the gale. Thank you! Yes it is a little sad and creepy! Lol something a little out there. Thanks for the follow too! I’ll head over and check your site out too!! I liked reading your posts! Look forward to reading more! 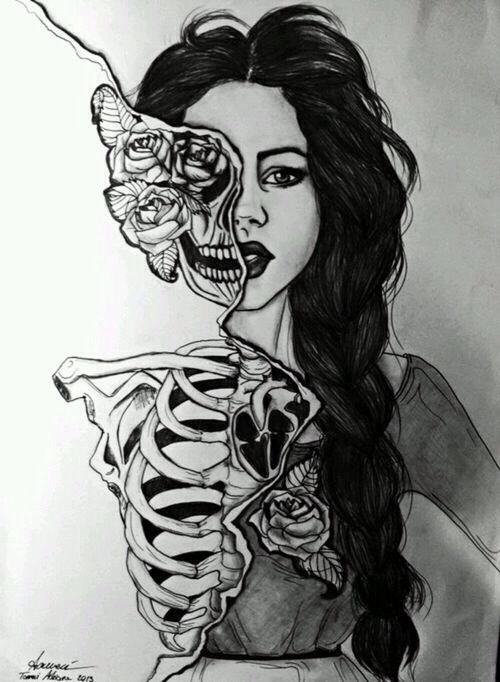 I like it and yes a bit creepy but cool! Hehe Lyn! Thank you. I do occasionally write dark poetry! Not a fan of this one William? Oh yah!!! ☺️ thank you!!!! !